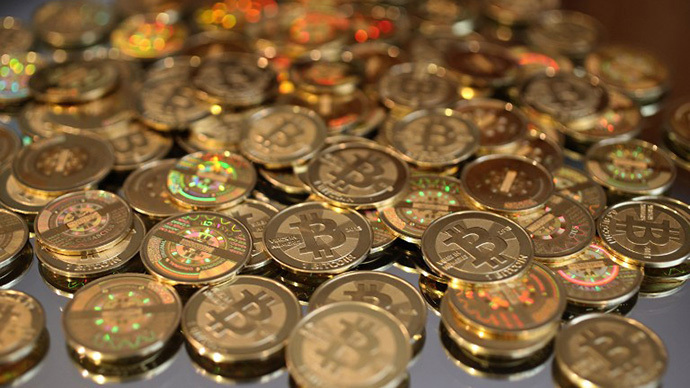 The world’s biggest bitcoin exchange by volume has reopened allowing yuan-to-bitcoin deposits. 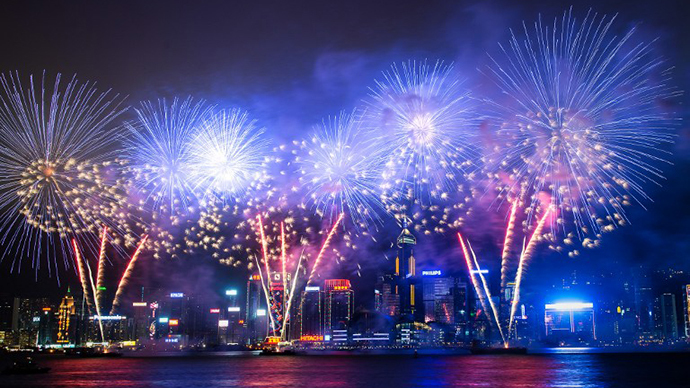 This goes against an order by the People’s Bank of China, which said all bitcoin trading should stop before the Chinese New Year, January 31. 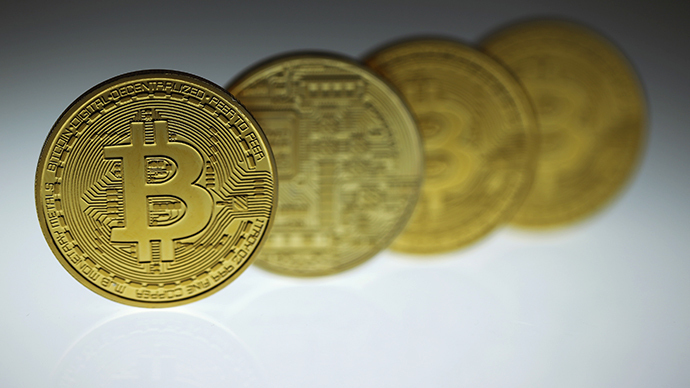 BTC China executive Bobby Lee said that as of Thursday, the exchange decided it could legally accept bitcoin deposits in its corporate bank account, and then transfer funds to customer accounts. 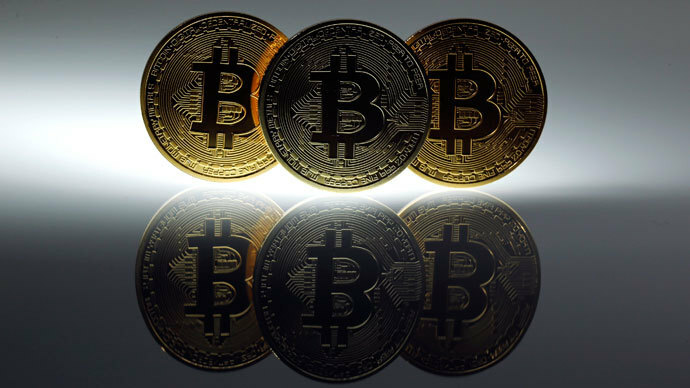 Shanghai-based BTC China stopped accepting deposits in Chinese yuan in December after the People’s Bank of China warned financial institutions not to sell or trade bitcoin. Government ministries told financial institutions dealing with bitcoin they must stop by January 31, the beginning of Chinese New Year holiday. "We are definitely in compliance with the Dec. 5 memo, but the government and the government agencies can change the rules anytime in the future," Mr. Lee told the WSJ by phone. "So we are going to take a wait-and-see approach." Bitcoin prices tumbled more than 50 percent when the exchange shut down just before the calendar new year holiday. According to Lee, the comeback was strategically planned around the beginning of the Chinese holiday, as not too draw too much attention. "It is going to be slow in terms of trading value, so we just wanted to make sure the system is running smoothly, that there is not too much pressure and that it doesn't pick up too much attention." 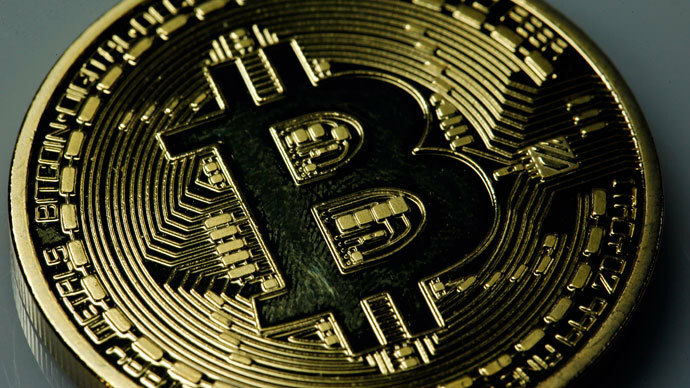 According to Chinese officials, bitcoin has “no legal status or monetary equivalent” and financial institutions shouldn’t treat it as legal tender, however it can be traded as a commodity on the internet. Regulators worldwide are cracking down on the high profile cryptocurrency, which has won popularity with those distrusting of government influence in monetary policy as well as those who wish to remain anonymous when purchasing online. A top official at Estonia’s national bank said on Friday that bitcoin “is a problematic scheme" because no central banking authority can protect any risk. “All risks are assumed by the user, who has no one to turn to for help,” said Mikhel Nommela, who heads up the national bank’s payment and settlement systems department. The Russian Central Bank also discourages bitcoin use on the grounds it lacks government regulation, which therefore gives it “a high risk of devaluation”. Bitcoin hasn’t proven itself safe, as exchanges in China have disappeared overnight, and has even been stolen on live television.